Newcastle fans are quite literally split on a move for Daniel Sturridge, as exactly 50 per cent of fans voted to sign the injury prone striker. 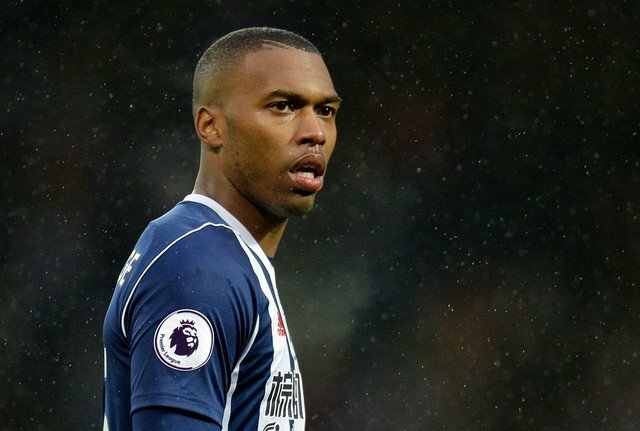 Liverpool are expected to offload Sturridge this summer, and a report from The Chronicle claimed they could offer him to Newcastle. The Magpies missed out on the chance to sign the England international on loan in January, after he opted for a temporary move to West Brom instead. The Birmingham born 28 year-old chose the Baggies to be closer to his family, but plenty of Newcastle fans haven’t forgiven him for snubbing the chance to move to Tyneside. The Magpies were of course in desperate need of a striker, and although they ended up staving off relegation in fine style, they still need a marquee number nine this summer. Sturridge has incredible talent, racking up 48 Premier League goals in 98 appearance for Liverpool, but his constant injury woes are a major concern. Fans are completely split on a £15m move, as exactly half of the fans polled voted in favour of signing the 26-cap striker.